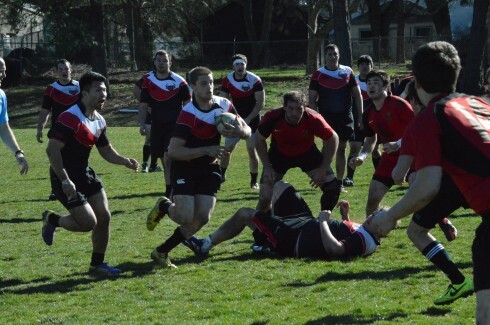 ASHLAND, Ore. – The Southern Oregon University men’s rugby club showed up in dominating fashion completing a 50-0 rout of visiting Willamette University at Ashland on Saturday. Team captain and fly half, Greg Fillmore, opened the scoring early for the Raiders breaking a long run for the first points of the match. SOU followed it up with another quick score by back Cody Campbell. Both conversions were good, one by Fillmore and the other by Hiroshi Otani giving the Raiders a 14-0 lead. Willamette struggled to get any kind of offense going as SOU dominated the rucks, continuously taking back possession. 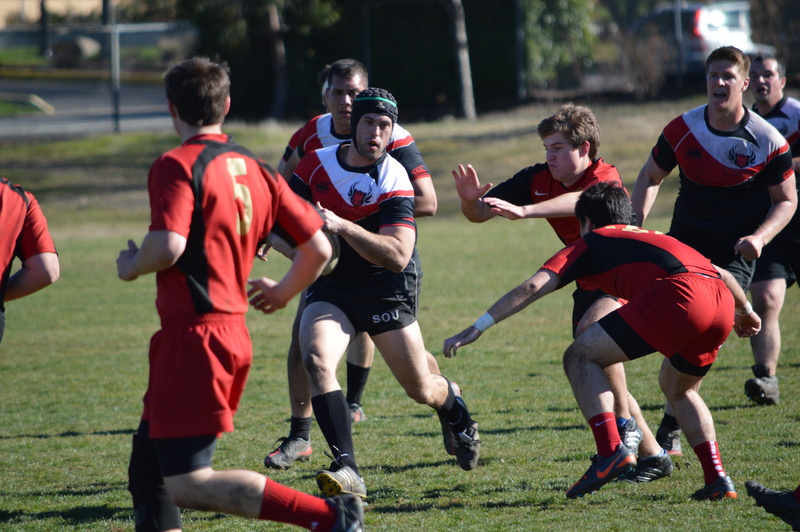 The Raiders scored three more tries in the first half of play, one by Otani, one by Justin Fry and one by Colin Torkelsen. With two more conversions by Fillmore and Otani, Southern Oregon took a 33-0 lead heading into the break. 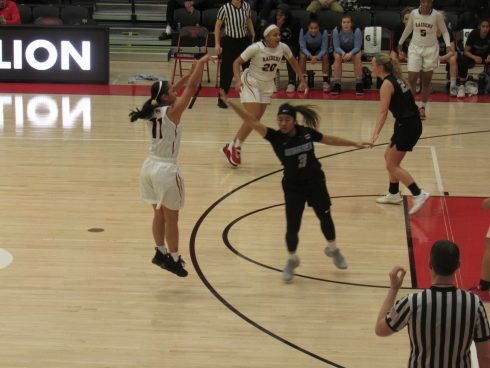 Six different Raiders made it into the try zone against Willamette as the team functioned on all levels showing much improvement from last week against Pacific University. 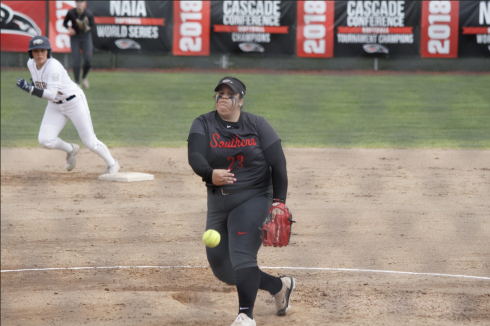 As the second half began, SOU continued to move the ball anywhere on the pitch they desired breaking long run after long run. 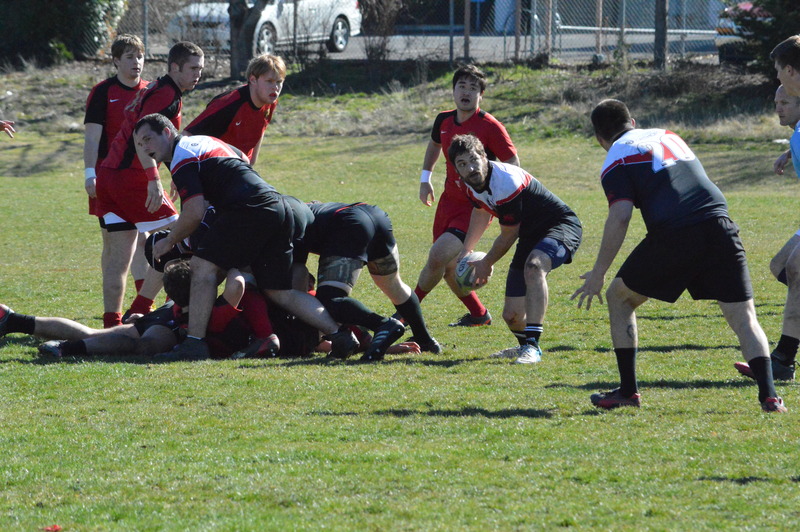 SOU’s Chad Andersen added to the score breaking through a pack of defenders for his first try of the match. Otani completed another conversion, his third on the day giving the Raiders an insurmountable lead. Andersen wasn’t finished however, moments later he breaks through the defensive line once again knocking the ball to the ground for his second try. The Raiders final try of the match consisted of another long run, this time by Campbell who broke a number of arm tackles before finally securing his second try. SOU hopes to continue their success as the year goes on with the next match coming in April.